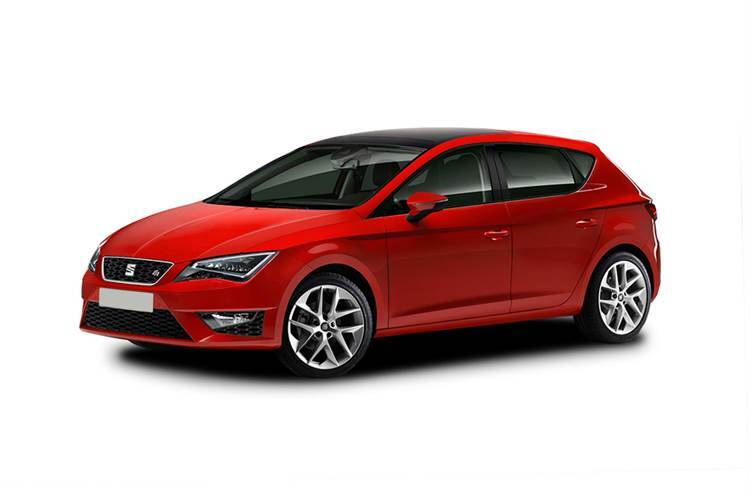 Founded in 1950, SEAT is Spain’s sole major car manufacturer. SEAT stands for ‘Sociedad Espanola de Automoviles de Turismo’ which translates into English as ‘Spanish Touring Car Company’. The Volkswagen Group took control of SEAT in 1986, turning the firm into a VW subsidiary and today the company is known for producing value versions of VW Group models. The SEAT Mii was introduced in 2012 and is SEAT’s first offering in the city car segment since the Arosa (1997-2005). The Mii is essentially the same car as the more expensive VW up! and the cheaper Skoda Citigo. It’s a cracking little city car and an excellent second-hand choice. The SEAT Ibiza is a small family hatchback and is the most popular model in the SEAT range. Introduced in 1985, the Ibiza has been sold in no fewer than four generations, with new models coming out in 1993, 1999 and 2009. The Ibiza is an excellent supermini, and its popularity in the UK market means that there are plenty of used examples to choose from. If you’re looking for more practicality, check out the Cordoba (the saloon version of the Ibiza) and the Ibiza ST estate. Introduced in 1999 and updated in 2005, the Leon is SEAT’s small family hatchback, designed to compete with the Ford Focus and the VW Golf. It’s a fantastic-looking car and offers terrific value for money, making it a good second hand buy. The SEAT Toledo is essentially a booted version of the Leon and is also a good used car choice. The Exeo is SEAT’s flagship model and the company’s offering in the large family car market. Designed to compete with the Mondeo and the Insignia, the Exeo (and the estate version, the Exeo ST) are both excellent contenders in the class. Plus, thanks to low list prices, they remain good value choices on the used car market. If you’re looking for a SEAT people-carrier, you have three choices. The smallest is the Altea (2004-), a five-seat compact MPV. The larger Altea XL, again a five-door, is slightly longer than the Altea and comes with a bigger boot. The Alhambra, on the other hand, is a full-size seven-seater MPV. All of these cars offer good value for money, making them solid choices on the second-hand market. To find a great deal on a used SEAT near you, look no further than CarSite.co.uk.